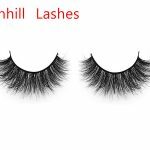 False eyelashes can make the eyes bigger and more charming, compared to exaggerated false eyelashes, many people want to know how to paste false eyelashes it is natural. 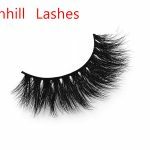 This issue I will bring you a detailed paste of false eyelashes, as long as the eight steps, you can make real peace, so false eyelashes and real eyelashes blend. STEP 1. 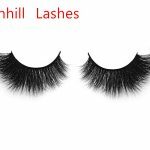 Remove a set of eyelashes with tweezers and be careful not to distort the lashes. 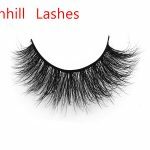 Tear off the root of the false eyelashes glue, because there will be a residual glue, false eyelashes will affect the degree of adhesion. 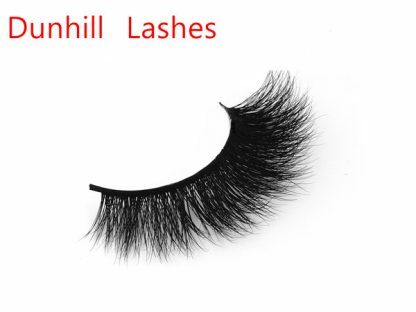 In addition, if the false eyelashes curl enough, you can brush a layer of mascara. STEP 2. 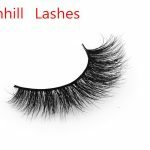 Adjust the shape of the false eyelashes, you can seize the head and tail slightly curved a few times to make eyelash terrier more soft, and make the eyelash terrier curvature of the eye to adapt to the curvature of the eye. STEP 3. put the 3D Mink Lashes DL3D03 on the eyes than the length of the pair, trimmed to the length of their own eyes. STEP 4. Apply glue, glue should be applied evenly, not too much or too little. After applying glue, wait a little dry glue to paste. 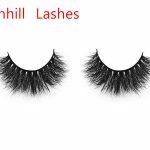 STEP 5 Use tweezers to hold the false eyelashes along the root of the eyelashes according to the middle, tail, and eyes in the order of pasting. 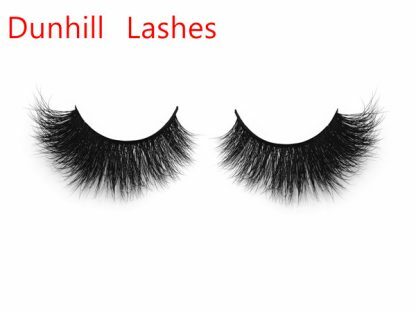 Note that the false eyelashes should be attached to the real eyelashes on the side, to ensure close. 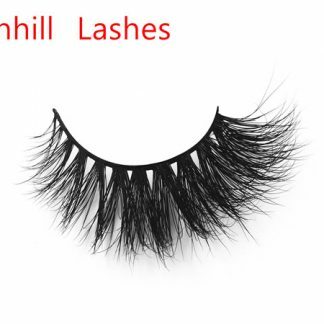 If you think this sticky too difficult, you can cut the false eyelashes into 3 sections, and then paste into the eye end of the paragraph, eyes, eyes. STEP 6. After sticking the 3D Mink Lashes DL3D03, use tweezers to gently press to ensure that the false eyelashes adhere firmly. STEP 7. 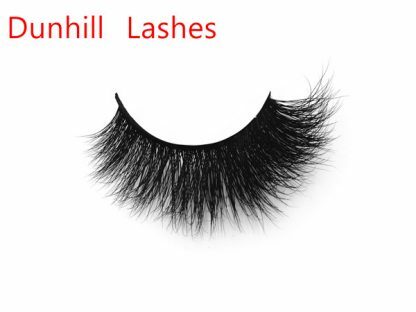 I thought I got a good fake eyelashes on it, of course not, we have to make false eyelashes become natural. 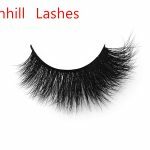 First use eyeliner pen remover eyeliner to cover up the traces of false eyelashes. STEP 8. 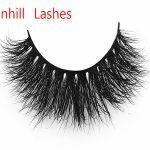 Mascara brushing the upper and lower eyelashes, can make true and false eyelashes glued together to increase the sense of curling. 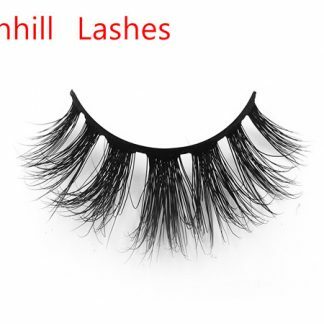 If the eyelashes is not enough Alice can use eyelash curler again light eyelashes. 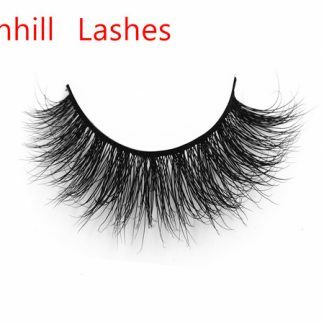 Finally gently brush off the excess fiber drop, false eyelashes to wear to complete.